What Does Naturopathic In Escondido Mean For Your Health? It is not all that uncommon for someone to start researching health and healing measures that are vastly different than what traditional medicine calls for. Once you start to look around for the answers you need to make a change for your overall well-being, you will start to see information popping up regarding naturopathy. But, what can naturopathic in Escondido mean for you and your health? 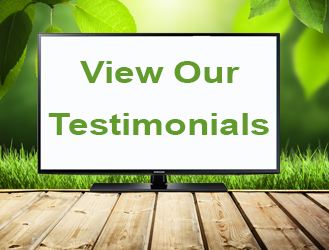 The fact of the matter is that there are countless people just like you who are looking for ways to treat a variety of ailments the natural way with the help of naturopathic medicine. Naturopathic medicine is a treatment style that has a basis in science and it works to help promote overall wellness while looking deeper into the unique facets of each individual patient. The information is then used in conjunction with non-toxic, natural therapies that work to restore balance on a psychological, structural, and physiological level. When it comes to naturopathy, there is a focus that leans more toward identifying the cause of the health condition and then working to alleviate it at the core instead of simply treating the symptoms. With conventional medicine therapies, the emphasis tends to be on stopping the symptoms that are present. Naturopathic healing works by helping to treat the body as a whole to help the patient with their quest for optimum wellness. A professional naturopath will use the healing benefits of nature to get the human body back on track. There are countless healing remedies that may be used to help the patient to feel better and have a completely new approach to wellness. 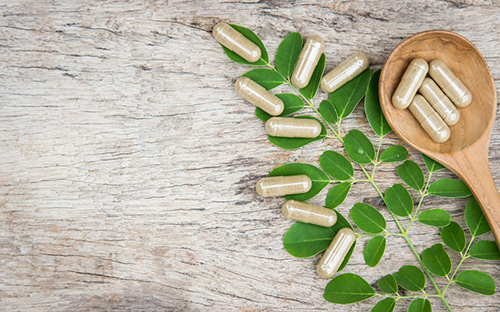 In some cases, there can be a wealth of benefits that come from combining both naturopathic medicine and traditional medicine for the patient’s well-being. As a matter of fact, some of the most successful patients use a combination of natural healing with conventional methods for the treatment of conditions like diabetes, obesity, insomnia, anxiety, cancer, headaches, joint pain, and so much more. 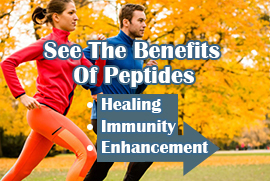 When you are ready to open yourself up to the health and natural healing path, you can look into your options in supplementation, hands-on healing, and a new way of thinking about the way that you treat your body. The best way to tackle such a journey is to have the help and guidance of a professional naturopathic doctor on your side. Dr. Joseph Dubroff at Holistic Solutions is ready to talk with you about your health concerns and any of the questions that you have regarding natural healing therapies. You do have options and there is a world of goodness available to you through a variety of treatments so that you can harness the power of nature. All you have to do is set up an initial consultation and you will be one step closer to a happier, healthier you. If you are interested in learning more about naturopathic in Escondido, call Holistic Solutions for more information or a consultation at (619)272-2133. You deserve to be your best self and naturopathic treatments could hold the answers you have been looking for.